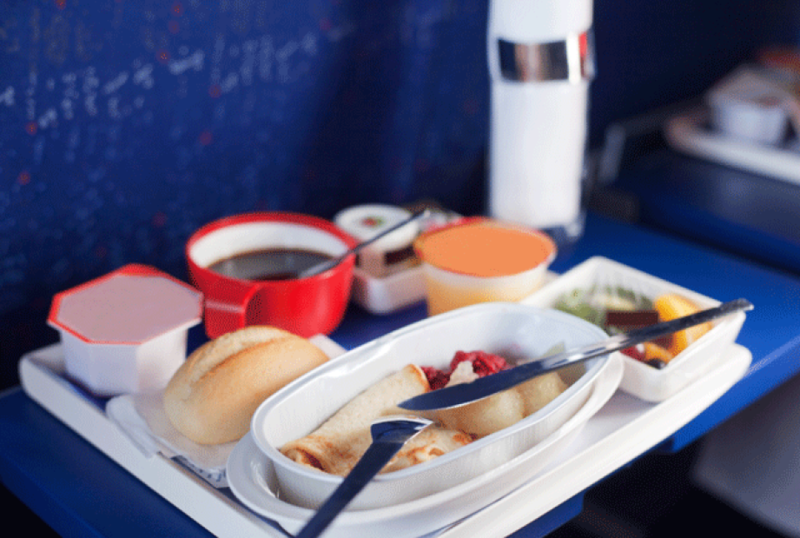 Let’s be real—nobody really likes in-flight meals. And unless you’re flying first class, most of the time they’re not even that good. At its most dismal, you might find yourself needing to satisfy yourself with a pack of biscuits and spread you could easily find at a convenience store. Or perhaps a cup of noodles you might have already helped yourself to while at the airport. 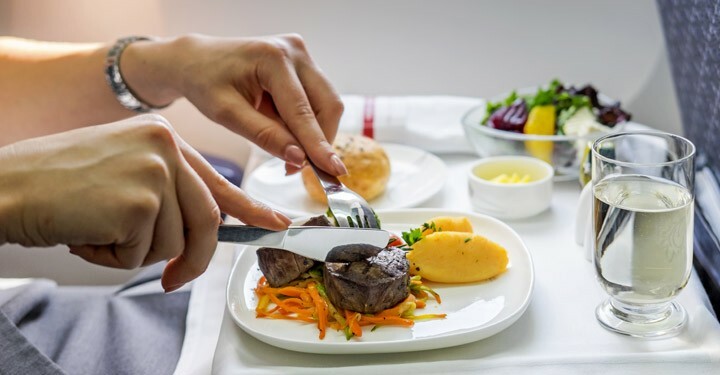 But while nobody really takes a flight for its in-flight meals, they’re nonetheless part of the experience—and with the right choices, they have the potential to be one of the most memorable. So while you might not be gunning for a Michelin star, there’s still plenty that can be done with these morsels that can keep your guests satisfied. And who knows? You might just get a good word in the process. Sure, the typical pasta-and-meat menu might suffice for some, but for the most part, might come off as uninspired—and with a lot of airlines offering similar dishes, even unpalatable. 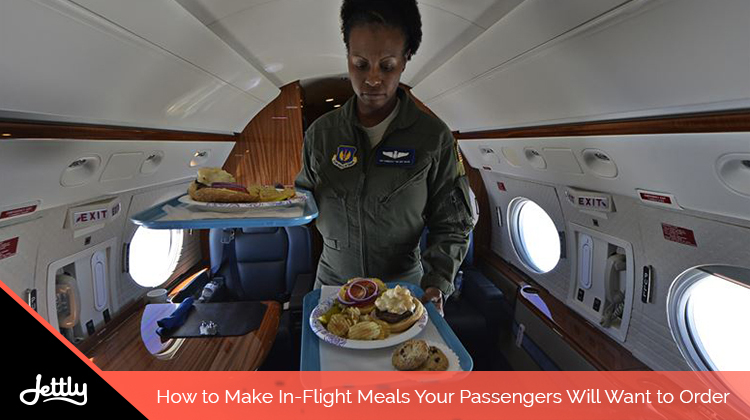 So how can you ensure your in-flight menu doesn’t rub off the same way to your passengers? In an interview with the Telegraph UK, Nikos Loukas—a flight food expert best known for his Instagram account, @inflightfeed—notes that one of the things he likes when it comes to in-flight meals are “airliners that tell a story through their food.” He further notes how certain airlines, like Swiss and Aegean, try to inject flavors from their home countries in their menus, which can add an element of immersion and authenticity to one’s travel experience. That said, if you want your meals to really stand out to your guests, try adding a bit of local cuisine to get them started before they reach their destination. But best not to do it just for proclivity’s sake; instead, make sure that your offerings are in line with the destination and don’t distract from your guests’ travel experience. Otherwise, changing it up might do more harm than good. There’s nothing that turns appetites off faster than not knowing what you’re eating. Beyond nourishment, after all, eating is in part psychological—nobody wants to feel uncomfortable or distressed when they’re indulging themselves in a snack. That said, when coming up with menu ideas, make sure you avoid any of those mystery meats or overly processed stuff. Aside from containing a high amount of sodium, which can also exacerbate symptoms of motion sickness, flavor-wise they also have the tendency to taste as synthetic as they are made. Instead, make sure you use the real stuff when you make your meals. Just because they’re enjoyed in-flight doesn’t mean they have to be sub-par. And with chefs partnering up with airlines for their flight fare, feel free to up the quality as well. Making menus too tenuous for you? Leave it to us. Trust us, it isn’t easy making a menu that looks good. Nor is it cheap. If you avail of our Jettly Eats service, however, you can get quality meals that look amazing at a competitive price. We’ll handle the rest.